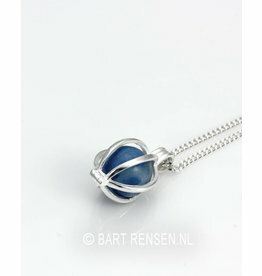 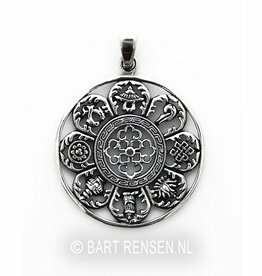 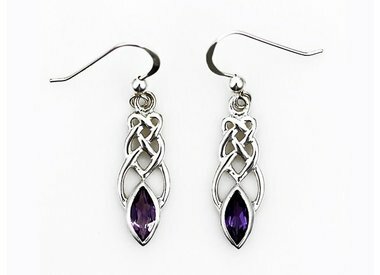 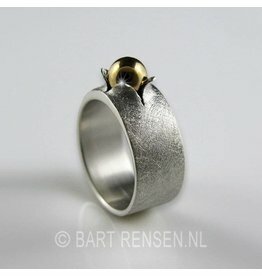 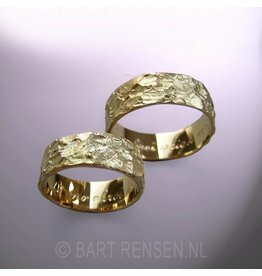 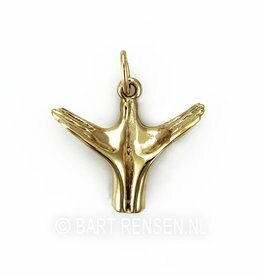 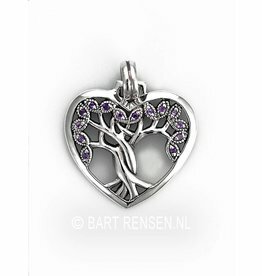 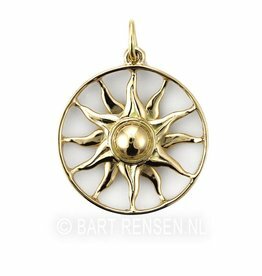 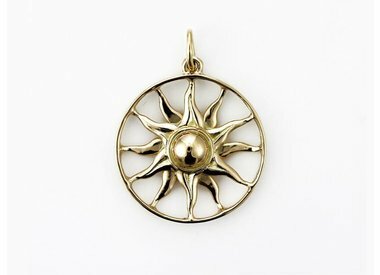 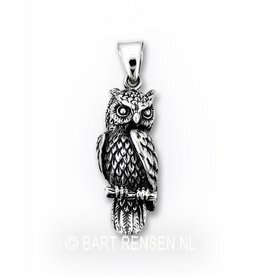 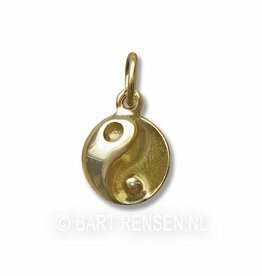 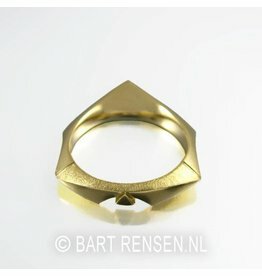 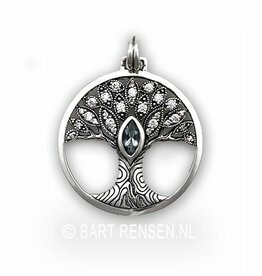 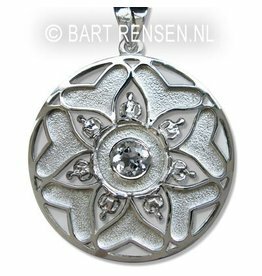 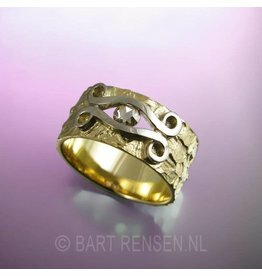 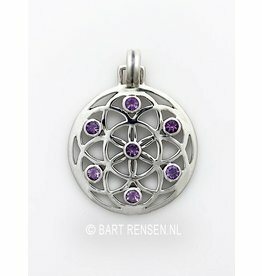 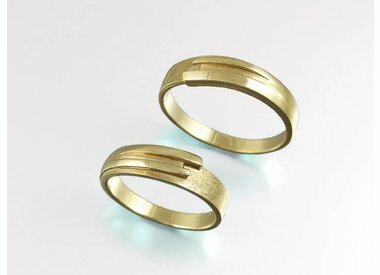 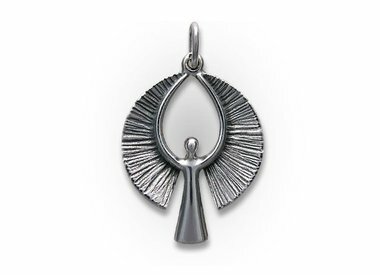 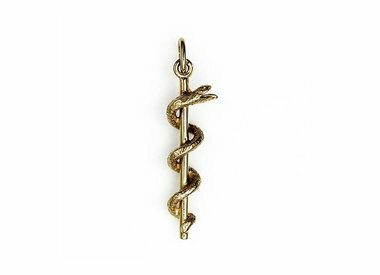 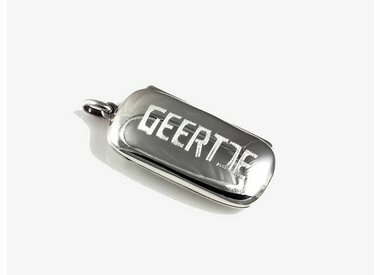 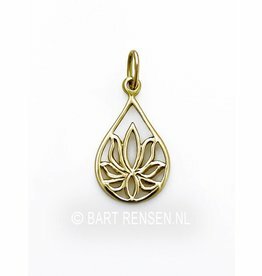 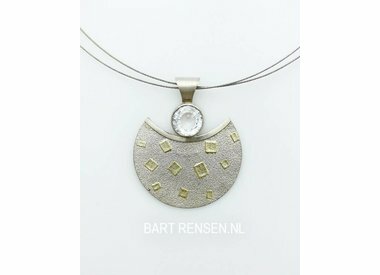 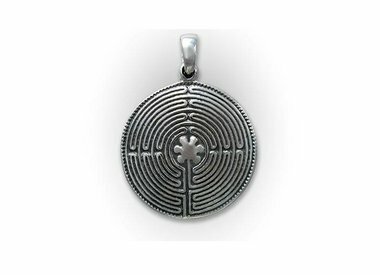 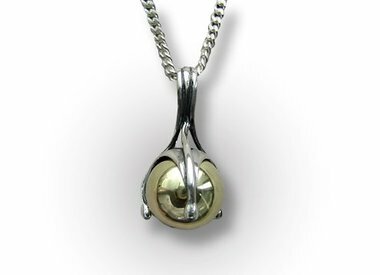 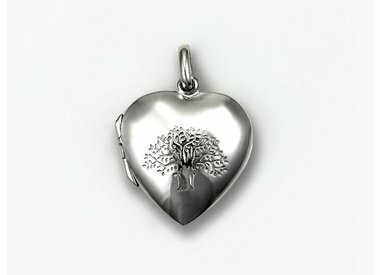 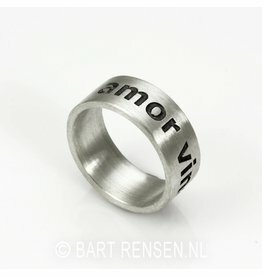 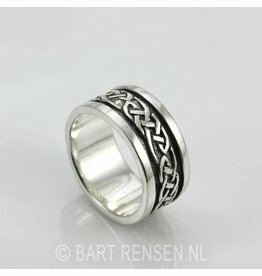 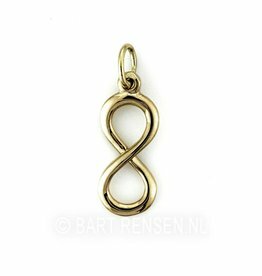 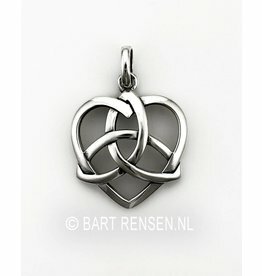 Goldsmith Bart Rensen is specialized in jewellery with a symbolic and spiritual meaning. 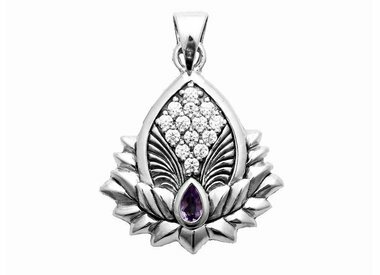 supplemented with various purchased collections of high quality and a beautiful design. 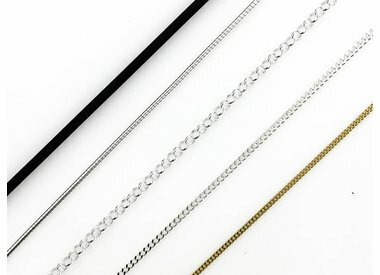 The studio has been around since 1989. 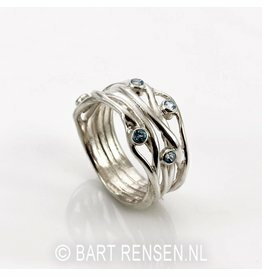 Twenty-five years as a shop/atelier in the city Breda. 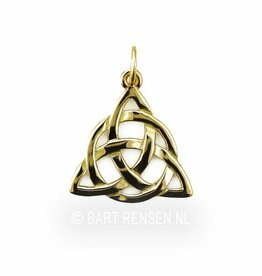 From 2014 as a webshop, located in Tiel. 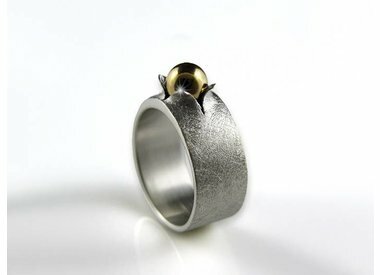 Visit by appointment only. 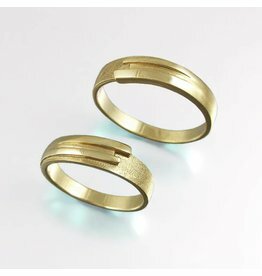 After ordering the ring, you will receive a plastic ring bunch from us first (free of charge) so that you can carefully record the size.